The Wheely 125 SyNCF caliper is used to measure the parameters of train and tram wheels. Coating of TiN. Measures tread conicity. The Wheely 125 caliper is used to measure the parameters of train and tram wheels. 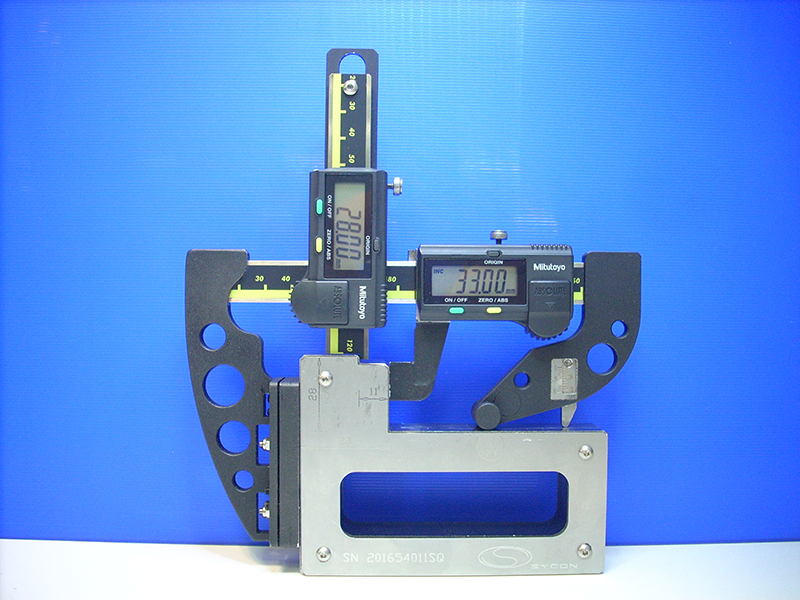 The Wheely 175 caliper is used to measure the parameters of train wheels.